Family Dentistry | Lake Jackson, TX | Corby W. Gotcher, D.D.S. Think it’s too late to have the smile you’ve always wanted? Think again! 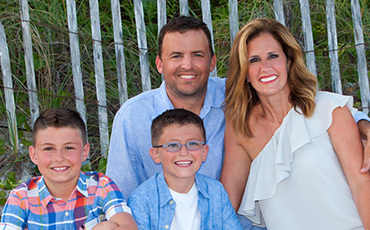 Dr. Gotcher offers teeth straightening solutions for all ages, from traditional braces to accelerated cosmetic braces that work in only six months. We provide all phases of dentistry, from routine checkups and cleanings to complete smile makeovers. Although we’ve equipped our office with big-city technology and amenities, you’ll always receive small-town service from our friendly and compassionate team. If you’re turning down your favorite foods because of missing teeth or loose dentures, dental implants will change your life! Dr. Gotcher has completed extensive training in implant dentistry, so you can receive all of your implant treatment right here in our office. 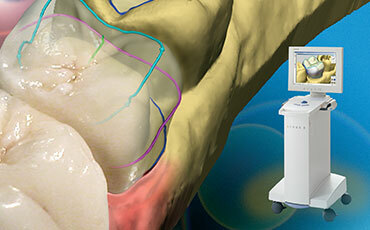 With the revolutionary CEREC system, Dr. Gotcher can create and place natural-looking crowns in the very same visit. There are no messy impressions, no temporary crowns, and no weeks of waiting while your restoration is made in a lab. Welcome to Our Lake Jackson, TX Dental Practice! 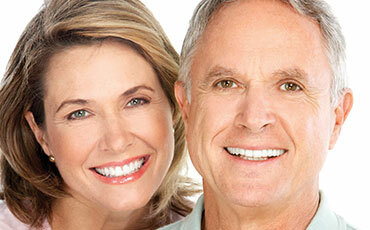 Our mission is to provide patients of all ages with exceptional dentistry in a comfortable and relaxing atmosphere. Dr. Gotcher and our team believe that trust, integrity, and respect are the key elements of a successful doctor-patient relationship. We work hard to get to know each and every patient on a personal level. When you trust us with your oral health, you’ll never be treated like “just another patient.” You will be treated like the valuable member of our practice family that you are! We hope you enjoy browsing our website and learning more about our practice, team, and dental services. If you have any questions or would like to schedule an appointment, give us a call at 979-297-2200! You can also send us an email on our Contact page. We look forward to hearing from you! 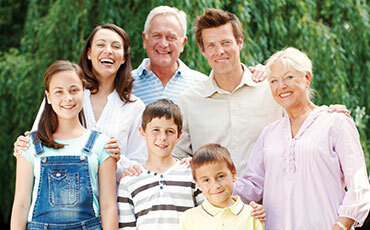 Comprehensive Dentistry for All Ages is conveniently located at 121 Circle Way, Lake Jackson, TX 77566. To expedite the paperwork at your first visit, you can download, print, and complete our new patient forms prior to your appointment. You will need Adobe Acrobat Reader to open these forms.